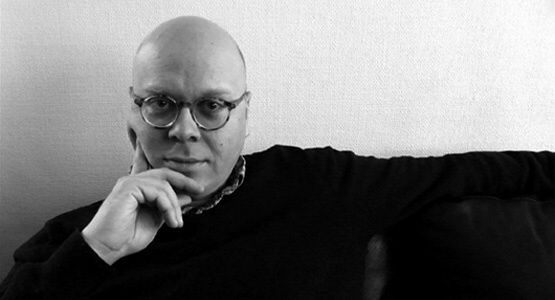 Carl Abrahamsson, author of the anthology Reasonances, published by Scarlet Imprint, is our guest in podcast episode 156. In addition to his writings, Abrahamsson is known for his work in music, film, art, culture, and occulture. 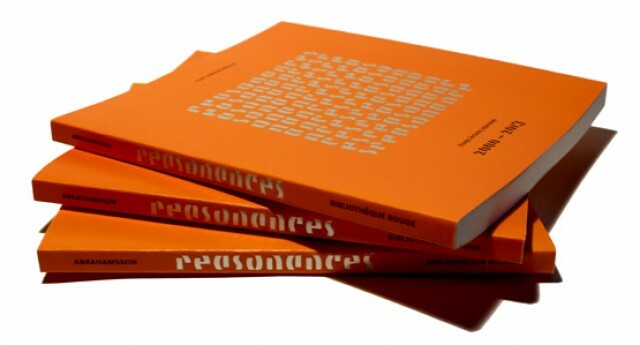 Reasonances is ​an anthology of selected essays, lectures and interviews by​ occultural pioneer Carl Abrahamsson. A subversive, creative, psychedelic collection of 23 essays spanning thirteen years at the forefront of occulture and magic​, and an interview with the author by Sylvie Walder​. The unifying question of this diverse and stimulating collection can perhaps be stated thus: how does magic hack culture? Or perhaps even: what is the role and magic of the artist? Abrahamsson proposes strategies of engagement that ​draw from TOPY, Thelema and Satanism, with which he is intimately acquainted. His magic is that of the interzone, the hinterland, of the unseen forces that drive culture forward. 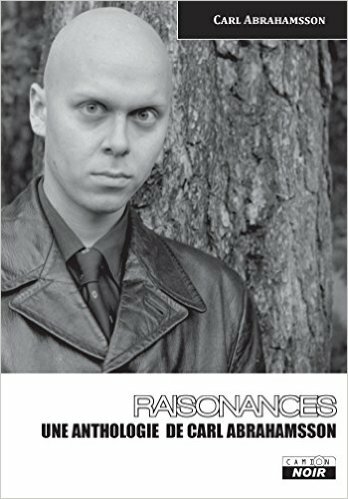 Reasonances is therefore a nexus of heretical possibilities investigated with ​a ​calm reflection that goes beyond his native Scandinavian cool. It is with great generosity of spirit, a candour and lack of dogma that he outlines his understanding of magic as art. For Abrahamsson, boundless creativity is a necessary expression of Will. He suggests that we should be actively producing culture, artifacts, music, artworks, happenings. And that these ‘​facts on the ground’ could be understood as a Gesamtkunstwerk, the Mega Golem, that will leak into popular and unpopular consciousness. He wants us to reason, to act, to live with meaning. To do our Will. With an understanding of Magician as Artist, in a process of moving from what is hidden to what becomes seen, he employs a methodology that has become apparent in the thirteen years of work that this collection represents. Essays on the history of occult art, the formula of Babalon ​as supra-sexual transformation​, the mechanics of magic, and more, provide a complete vision of a magician who is engaged with ​counterculture, ​occulture​​ and incursions into the wider culture. Furthermore, he provides a constellation of ​Stars by which to navigate these evolving realms. Japanese masochist and master writer Yukio Mishima and German novelist Ernst Jü​nger are considered, as are Bulwer Lytton of Vril fame and Australian artist Rosaleen Norton. He ​twice ​interviews artist of light Kenneth Anger, and is found in conversation with Beat avant-garde filmmaker Conrad Rooks. 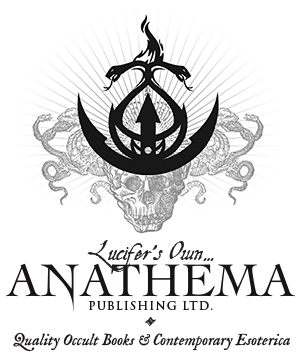 He recites his death rune for mentor Anton LaVey, and eulogises his friend Lady Jaye. These ‘stars’​ are carefully observed with his astrolabe, enabling us to see into the past, comprehend where we are ​in the present, and project ourselves forward into a magical future. 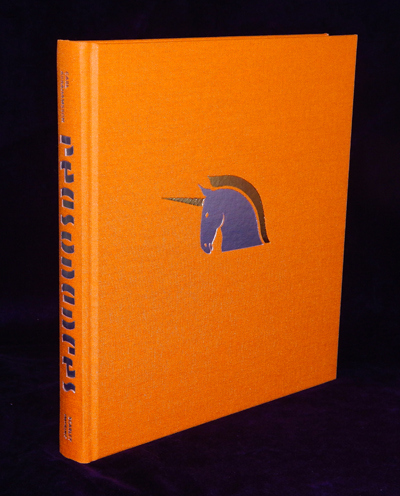 “Carl Abrahamsson’s book is many things: a prismatic net of reflections on Twentieth-Century occultism, art, and their overlaps; a philosophical engagement with the porous border between the magical and artistic processes; a surprisingly hopeful walking along the knife edge of market nihilism, ecological disaster, political corruption, technological acceleration and the dawning of a new way of life; an extended meditation on death and the fragmentary remains of artists and magicians past; a call for the creation of a new divinity, the Mega Golem. “Reasonances is a book of missed appointments, uncompleted artworks, lost connections. For Abrahamsson there will be no future revels with Anton LaVey in San Francisco, though we are graced with a living sense of LaVey’s life and effect as a master magician. We may never know what the moviemaker, Conrad Rooks, was crafting in his bungalow filled with computers in Thailand. But we learn in these pages about his struggle with drugs and the way this struggle was definitive for his film Chappaqua. Ever wonder what it was like to be friends with William Burroughs, Brion Gysin, Man Ray, Allen Ginsberg and Jack Kerouac? Conrad Rooks tells you by telling Abrahamsson. But his final work, drawn from the void stretching from his two great films “Chappaqua” (1966) and “Siddhartha” (1972) to his death in 2011, remains a mystery. We get the sense of an expansive vision, incomplete. “We witness Abrahamsson’s love for Lady Jaye, half of the ongoing “Breyer P-Orridge Existential Art Project” aimed at the creation of one hermaphroditic entity from the lives of Genesis P-Orridge and Lady Jaye, and are left to wonder what remains when half of that one entity has died. Genesis P-Orridge speaks as “we” but Abrahamsson speaks of loss and the dream of a new totality become a fragment. “In Reasonances we witness a fascinating excavation of largely forgotten figures at the borders. At the border of art and the occult we learn of Rosaleen Norton, the Australian artist depicting bacchanals and occult rituals, who faced social rejection and police persecution from the 1940s until her death in 1979. At the border of mysticism and science we find the German philosopher Ernst Junger and hear of his experiments with hallucinogenics, including experiences with LSD shared with its discoverer Albert Hofmann, interwoven with his experiences during the World Wars. 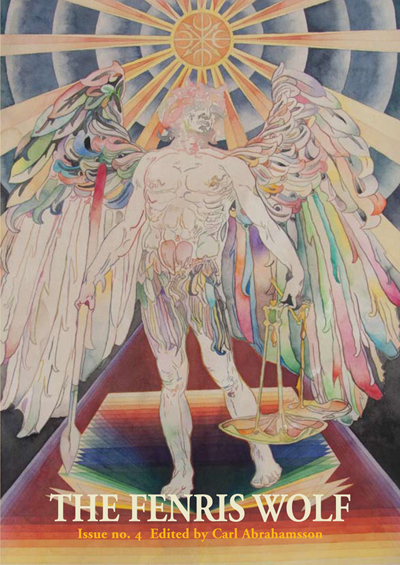 Destruction and dispersion face off against the divine he approached through drug experimentation. I found Reasonances to be a thought-provoking and refreshing look back at Abrahamsson’s work and in my opinion, it’s a very strong contender for esoteric book of the year. The talismanic qualities of Scarlet Imprint publications combined with Abrahamsson’s insights make for a truly magickal reading experience. If you’re seeking something beyond the standard fare of esoteric texts, you will not be disappointed with Reasonances. Carl Abrahamsson lives and works in Stockholm, Sweden as a freelance writer, editor, and publisher. He has been active on the international occultural scene since the 1980s, with endeavors such as fanzines, record labels, publishing companies, music making, photography, film making, exhibitions, journalism, fiction writing and many other things. 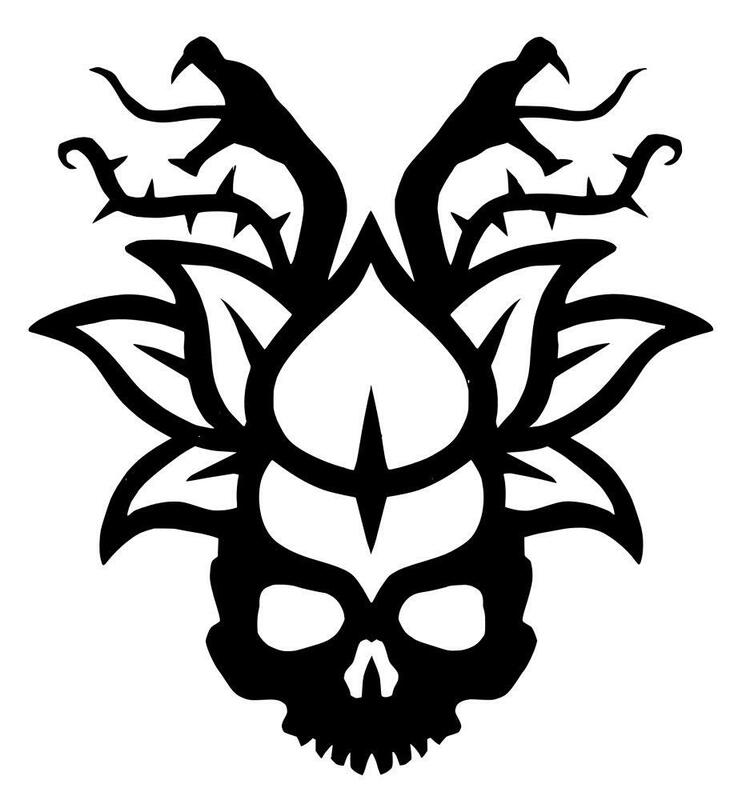 Abrahamsson edits and publishes the annual journal/anthology The Fenris Wolf through Edda Publishing, a company he owns and runs together with Swedish artist Fredrik Söderberg. 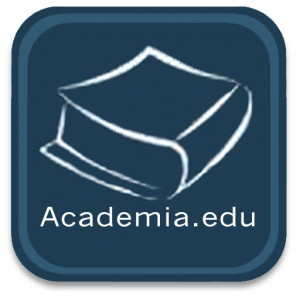 Abrahamsson frequently lectures on occultural topics at universities, conferences, symposia, art schools and other institutions. In addition to Abrahamsson’s collected essays Reasonances, published with Scarlet Imprint in 2014; his work has also featured in the anthology XVI. 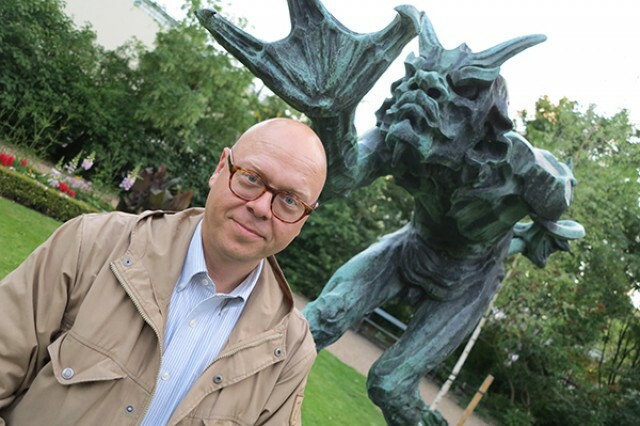 In the Occult of Personality Membership Section, Carl Abrahamsson and I continue the interview. Topics include The Fenris Wolf, Satanism and Anton LaVey, Scientology, Thee Temple Ov Psychick Youth and Genesis Breyer P-Orridge, and much more! Join us for that wonderful conversation and support the podcast all at the same time. The Occult of Personality Membership Section provides subscribers with access to over a hundred exclusive recordings, presentations, meditations, essays, and more. If you’ve been thinking about joining, now is the time!